The new Jeep Compass Limited Plus trim will sit above the existing Limited (O) variant, and will come with a bunch of new premium features. It was only early this month when we first told you about the Jeep Compass getting a new top-end Limited Plus variant and a new special Black Pack edition as well. 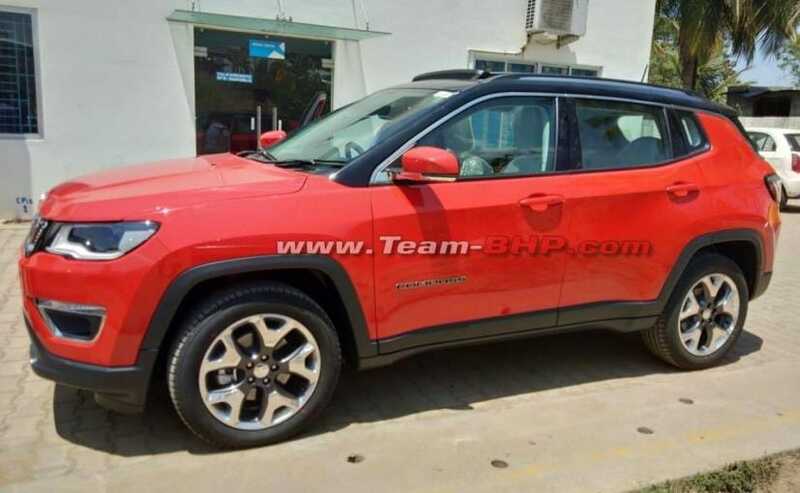 While the latter has already been launched this week, images of the new top-spec Jeep Compass Limited Plus variant have now leaked online ahead of its launch. Expected to officially go on sale in the coming weeks, as the name suggests, the Limited Plus trim will sit above the existing Limited (O) variant and is likely to command a price tag above the ₹ 20 lakh mark. The new fully loaded variant of the Jeep Compass comes with the much appreciated dual tone body colour treatment and a new sportier set of dual tone alloy wheels as well. 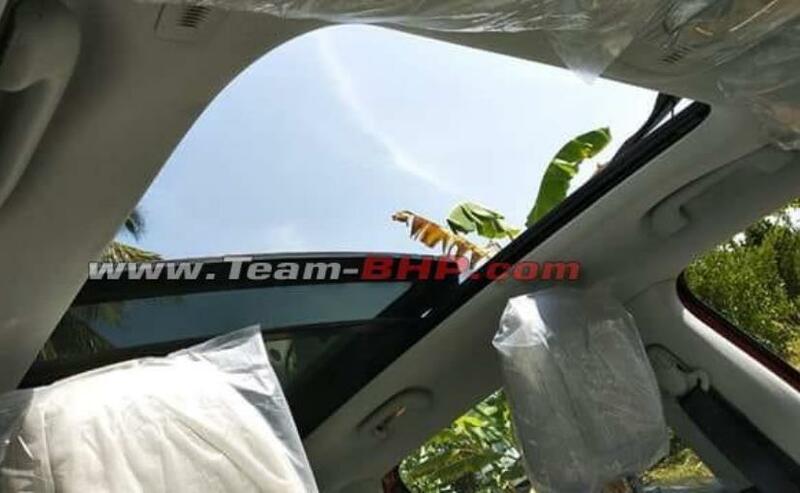 The latest spy shots of the SUV also confirm that the Limited Plus trim will come with a large panoramic sunroof, a larger infotainment cluster like the ones available on the Grand Cherokee, and power adjustable driver and front passenger seats. 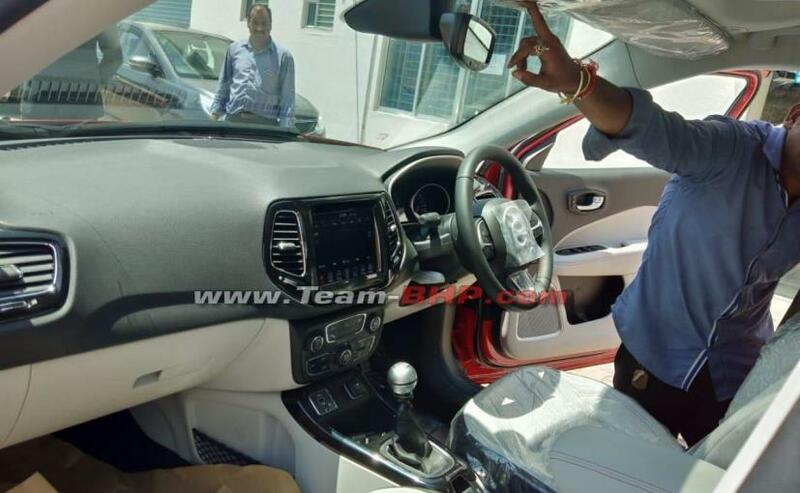 Rest of the features are likely to be identical to the Limited (O) variant of the Jeep Compass. Mechanically, the Compass Limited Plus is expected to stay the same with a petrol auto or a diesel manual (2wd or 4wd) option. It will continue to come with the 2.0-litre 4-cylinder diesel engine that offers 171 bhp and develops 350 Nm of torque, the petrol variant will get the 1.4-litre turbocharged engine that makes 160 bhp and 250 Nm of peak torque. Being the top-end models, the diesel trim will continue with the 6-speed manual gearbox, while the petrol variant will get the automatic transmission.